Altuve’s been a Silver Slugger, Stolen base champs and a 5 time All-Star. I’ve always had a good imagination. Especially when it came to sports. At home, I would play some form of baseball game with a glove and a tennis ball either in the basement bouncing the ball off a wall and catching it. I drew a box on another wall and that was the first baseman. If I got the ball to that box before the count in my head reached five then I got the guy out. On nice days in the summer, I would move the game outside and bounce the ball off the slanted roof of the house. This time the first baseman was a decorative iron post that my father had placed between 2 sections of our split driveway. I played out the results of many World Series Championships in my basement and on my driveway. Now this may seem lonely to you, but I assure you it was just part of my practice regime. I also played little league one or two nights per week. You see, I like many young boys, I dreamt of being a professional baseball player. I had dreams of making it to the big leagues and becoming a star based on my solid defense, great speed and adept base stealing instincts. I was a legend in my own mind when it came to such things. I could spray hits all over the field. I could draw walks, bunt for base hits and was a reliable fielder. I could read by a pitcher’s motions when he was going to throw to the plate and get a great jump to steal bases. My Hall of Fame career numbers were coming together nicely. But then reality set in. My playing days would be done at age 15. Retirement for me would be church league softball for a decade before those days too would end. When it came to baseball, I had not achieved great success. Jose Altuve knows success. 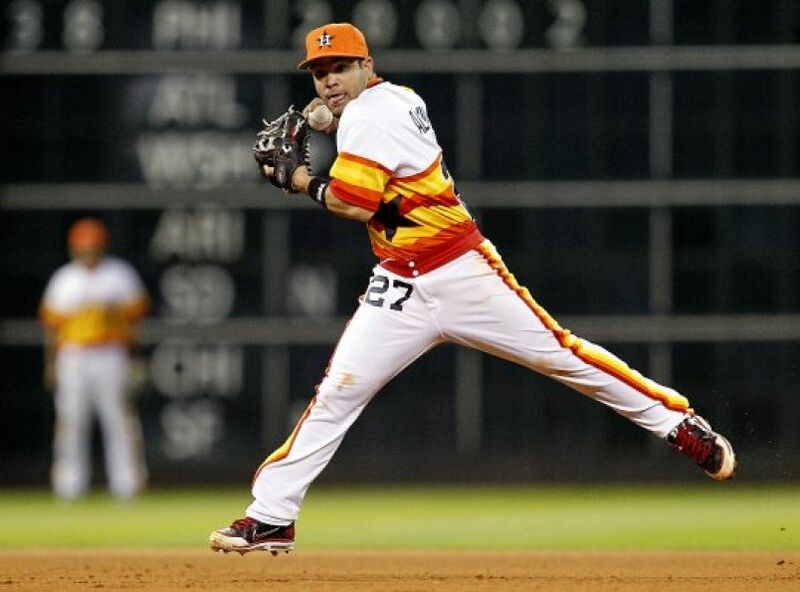 The 27 year old Venezuelan second baseman for the Houston Astros has made a huge name for himself since bursting on the Major League scene in 2011 at the age of 21. In the past 6 seasons, Altuve has 5 All-Star game appearances. He has won 2 batting titles, 2 stolen base crowns, 3 Silver Sluggers and a Gold Glove. He became the 9th fastest player in history to reach 1,000 hits and in 2014 became the first player in over 80 years to have 130 hits and 4o stolen bases before the All-Star game. Not bad for Altuve who is among the shortest players in the Major Leagues. In fact, according to this article from Sports Illustrated, Altuve was cut from an Astros tryout in Venezuela at age 16 because of his height. He was told not to come back, but he came back the next day anyway, and caught the eyes of some of the scouts. Enough that they offered him a signing bonus and started his journey to Houston. Five years later, he arrived in the Majors. But despite all of this incredible success, Altuve has a different measure for success than most. As you can hear (or read, depending on your Spanish fluency) in this video from MLB.com, for Altuve, success is found in following God’s will and staying close to Him. Check it out. 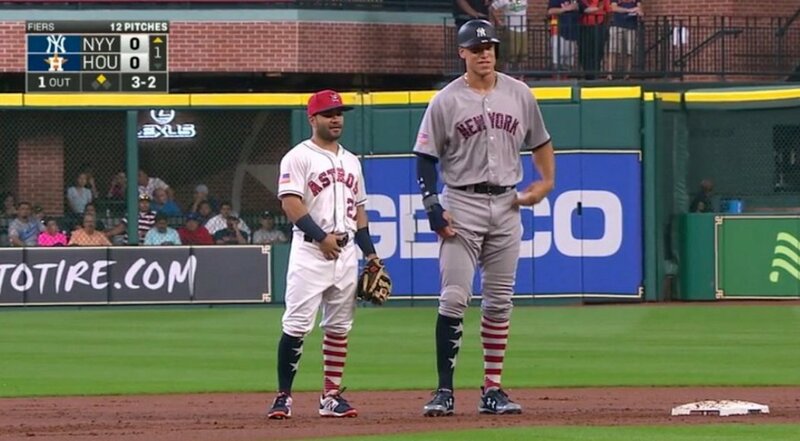 Altuve (left) with fellow All-Star participant Aaron Judge – the height difference is more than a foot. Altuve has been great on offense and defense. 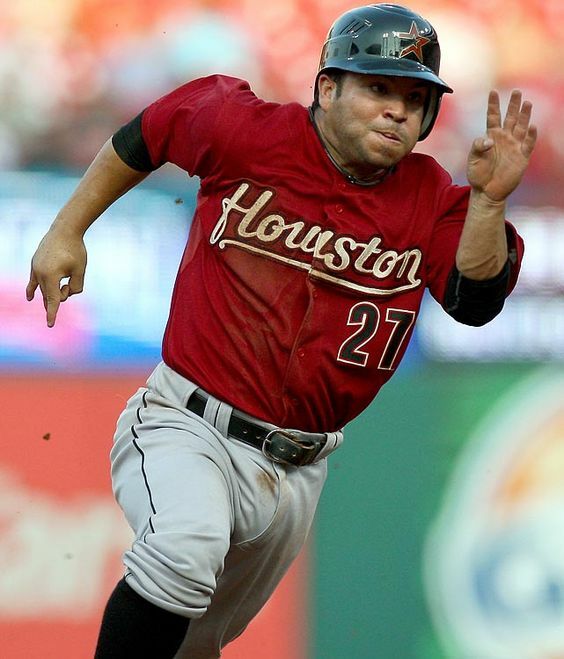 1- Rejected and Returning – According to the SI story, Altuve was cut by the Astros because of his height. With his father’s persuading, he went back the next day and caught the attention of some scouts with his play and hard work. That is hard to do when we are rejected, cut, told to go home and never come back. Altuve persisted and finally caught the attention of the right people and his journey was underway. Jesus does the same thing for us. He is willing to offer more chances to people who reject him and turn away from Him. Revelation 3 tells us that He stands at the door and knocks. If anyone hears (his) voice and opens the door, (He) will come in and eat with them and they with (Him). If we turn away from Him, He still knocks. If we try to ignore Him, He shows up. When we run away from Him, He runs after us, Let’s never forget the lengths God goes to to offer His love and forgiveness to each of us. 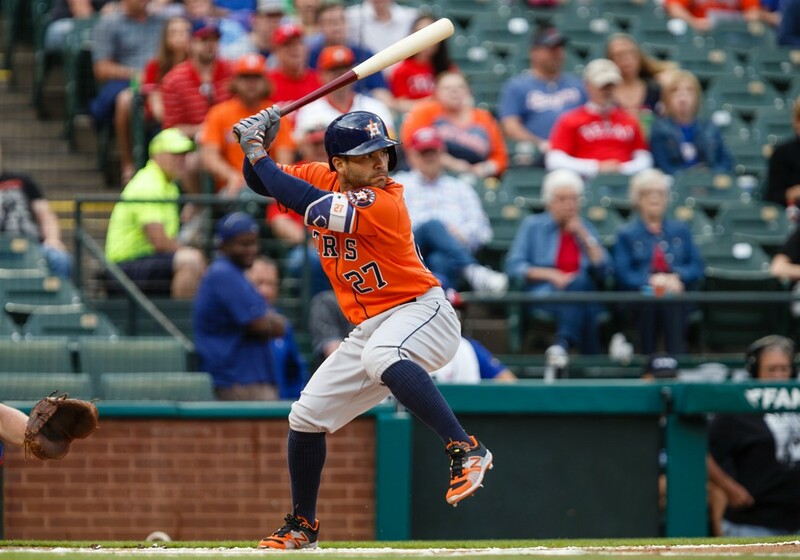 2- Measure of Success – Altuve has accomplished a great deal in his short time in the Majors. He has won many accolades and awards. But when asked about success. Altuve shared that the only measure of success he cares about is being successful in following God. That is what true success looks like – living for Him and putting Him ahead of everything else. Does that always equal All-Star Games and million dollar contracts? No. But is it always the best plan? Yes. My life is not a failure because I didn’t achieve my goals of playing professional baseball. My life is a success because I choose to live my life for His purposes. Am I perfect? no! Do I mess up, and put other things ahead of Him? I do. But life lived at its best is lived for Christ. And He will help us be successful. Let’s connect with Him and make honoring and pleasing Him be our measure of success.